Mine Action aims to reduce inequalities and ensure the dignity of all. Watch the "Safe Ground" campaign video. Watch "Mosul: The Road to Recovery." Over 95,000 people visited Photoville 2018, a pop-up photo exhibit under the Brooklyn Bridge in NYC. UNMAS exhibited "Safe Home," a photo story about our work in Iraq. We asked the public what they thought. 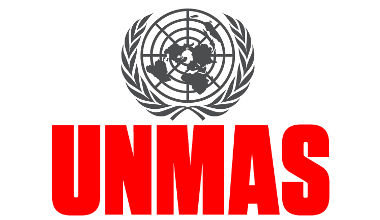 UNMAS and the Kingdom of the Netherlands held two workshops in early December, to practically address the understanding of these devices and what is being done by the UN to mitigate this threat.